As with Yorgos Lanthimos's other films, Alps (2011) is obtuse, absurdist, scoreless and features weird dancing. Unlike his other films, I found this one to be slow, humorless, cinematically bland, and not nearly as engaging. And yet, there is just something about his films that appeals to me. 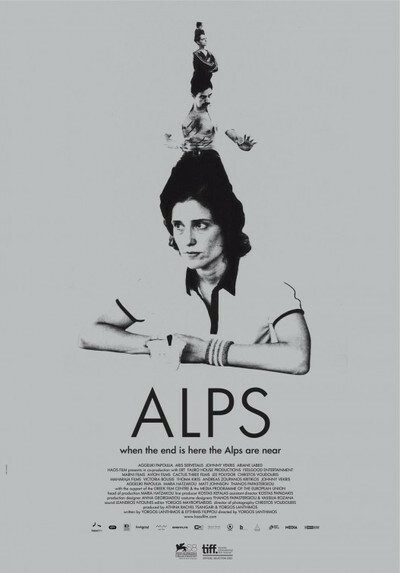 Alps is a bit similar to The Lobster (2015) and almost serves as a kind of test run for that (superior) film. Obviously, after The Favourite (2018) landing on a lot of people's best of 2018 lists (including mine), Yorgos is on everyone's radar, but part of me hopes that he'll still make films that divide opinion like The Killing Of A Sacred Deer (2017). Even if I don't love every film he makes, he's definitely a director that I will continue to follow, provided he continues to make weird, off-kilter cinema. Let's just hope (for my sake) that he doesn't fall into the superhero trap.